Yes, this is a thing. Apparently. 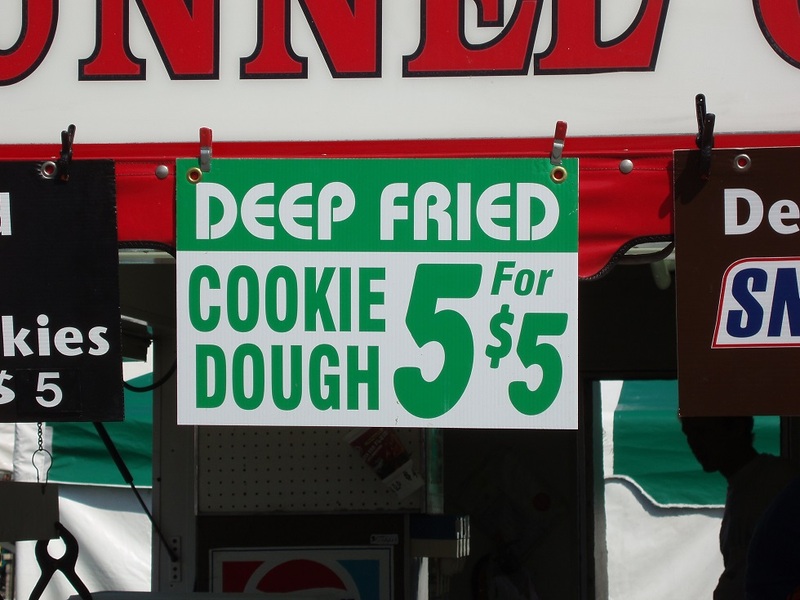 What else would you have for dessert after your deep-fried pizza? Diet? This is ‘murica. We don’t drink diet soda. We eat as unhealthy as we can!